Overlay Builder Gel is medium thickness, self-leveling and easy to apply. 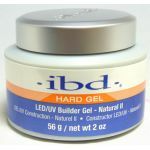 Its base and builder gel in one. 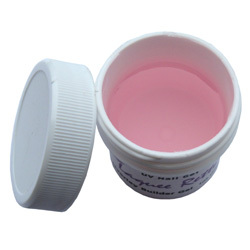 This gel provides excellent adhesion to the nail and simple sculpting capabilities. Recommended to be used by advanced nail technicians. If available apply Nail Prep before applying the gel. Place small amount of the builder gel in the center of the nail, where the C-curve is located. 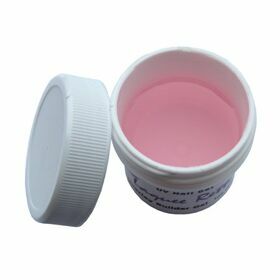 After curing under UV light, apply a thin even second layer of Builder gel over the entire nail surface and cure as instructed above. Remove sticky layer with wiping solution. File the nails thin at the cuticle and end of nail. After that you can apply a Top Gel as directed. 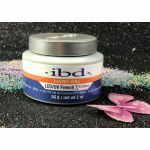 IBD Base & Builder Gel in One.